It has been a long time since I last did a haul post. Or rather, it has been a long time since I last went beauty shopping. I got interested in the Foreo Luna recently as I’m tired of switching up products to try heal up my acne prone skin. Back when I was using my Clarisonic Mia, my skin was pretty clear but now it’s too harsh for my sensitive skin. And it’s rather troublesome to have to replace the brush heads every couple of months. I did a quick research and read that the Foreo Luna is much gentler and the new version 2 have got one specifically for sensitive skin. The Foreo Luna 2 is going at $299 and they are giving away complementary cleansers by their brand with every purchase of the Luna 2. I doubt I’ll be using those though. Am currently in a daily masking routine so I picked up a couple of new masks to try. 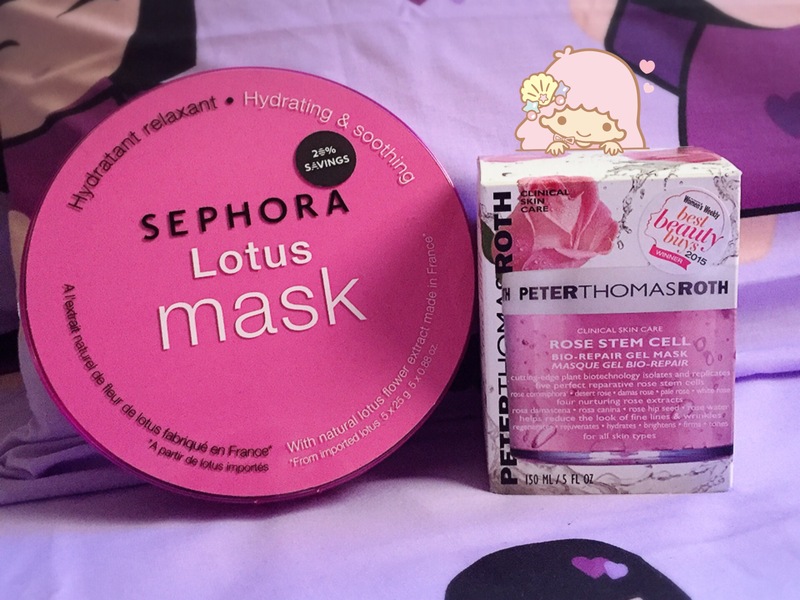 The Sephora Lotus Mask, wanted to get the Rose one but it was OOS. This is going at $16 for 5 pieces which is pretty expensive for paper mask. I’ve also got the Peter Thomas Roth Rose Stem Cell Gel Mask as I’ve read good reviews on the brand. Plus this was on the Sephora’s favorite shelf. Pretty expensive at $83 for 150ml tub. Let’s hope it works well. How can I not get makeup on a beauty shopping trip? 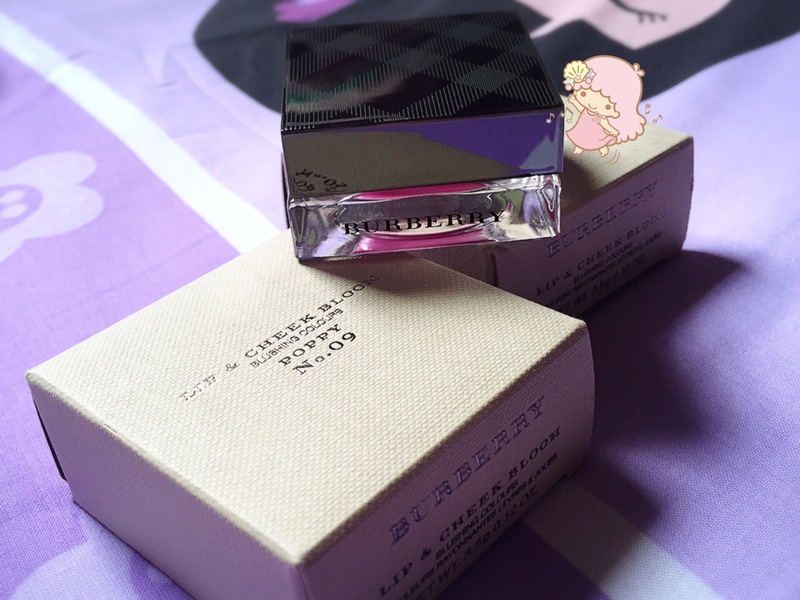 Have been seeing mentions of Burberry lipsticks so I decided to check it out. 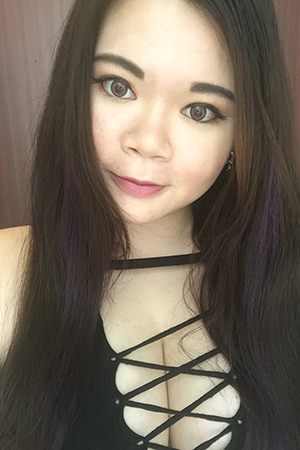 These Lip & Cheek Bloom Blushing Color caught my eyes instead as I’m a huge fan of 2 in 1 products. Got two shades in Poppy and Purple Tulip after swatching. Will be reviewing these in a separate post after using them. This is retailing at $47 each. This caught my eye while I was queing up to pay for my purchases. Sephora is smart to make us queue along the product shelves. I did a quick google and decided to get it after reading one review that it works. 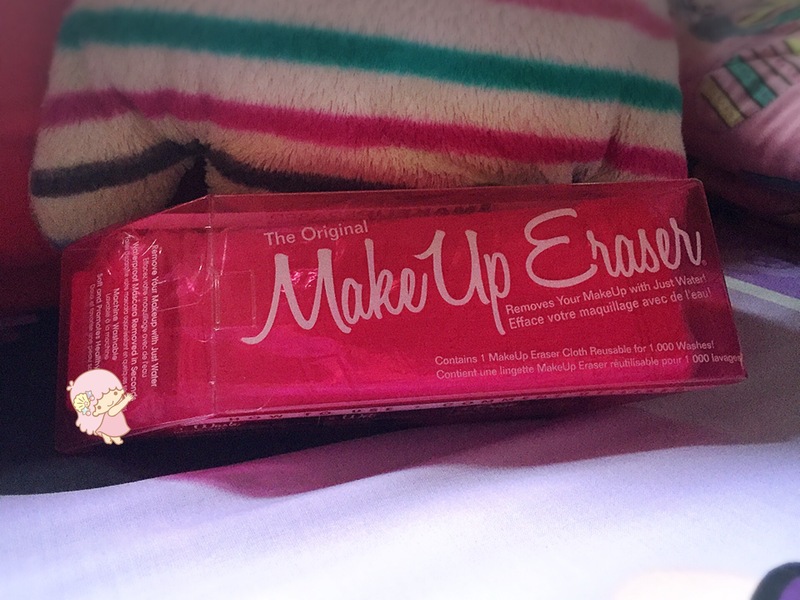 This is called The Original MakeUp Eraser which is a cloth that can remove your makeup with just water. Can’t wait to try it out for myself. This is $30. So that sums up my haul at Sephora! Let me know if you want me to review the other items I got and I will do up a post after using them.